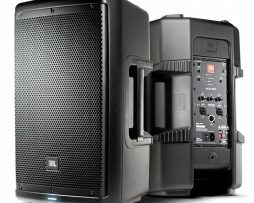 A portable PA systems, the Bluetooth-controllable JBL EON610 powered speaker lets you mix its 2 channels and adjust its EQ from your mobile device. 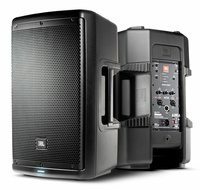 A portable PA systems, the Bluetooth-controllable JBL EON612 powered speaker lets you mix its 2 channels and adjust its EQ from your mobile device. 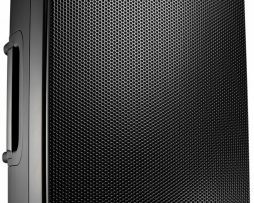 JBL’s EON powered speakers never sounded so good! The super-portable EON615s come loaded with smart DSP EQ settings you can select wirelessly via Bluetooth. Terms & Conditions | 777 E Foothill Blvd Pomona, CA 91767 | Powered by Binge!